Nike has launched a new shoe that boasts self-lacing technology designed for athletes and basketball players. These new shows can be controlled from a smartphone. 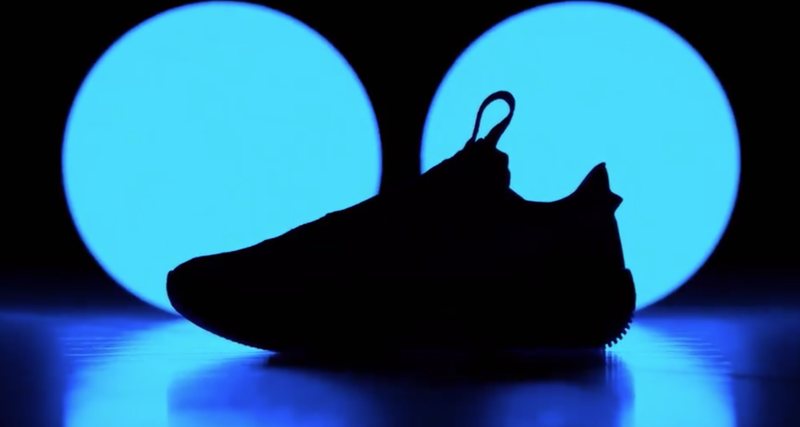 The new Nike Adapt BB shoes have what Nike describes as ‘power laces’; these tighten or loosen the shoes at the press of a button either on the shoes or through a smartphone app.